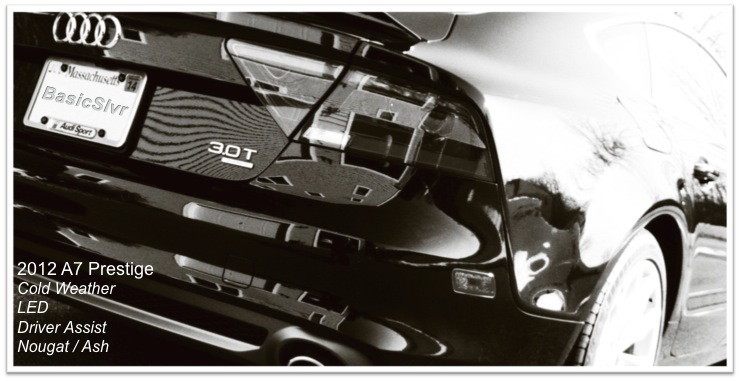 Last edited by 60614allroad; 12-15-2013 at 07:48 AM. nice done. quick question though, did you buy a new set of tpms for the winter tyers? I live down the road in NW Indiana, my Panther black on Pirelli Sottozero's is amazing in the snow and ice, I have a lincoln navigator and a jeep wrangler at home and this past week the RS7 did better in the weather than either 4x4. Not only is weight distribution adequate to provide winter handling the tires and the electronic controls all make an amazing combination for excellent driving. I waxed it last Saturday and then headed to Aurora in snowstorm, what a beast and got over 20mph on my first highway drive!! Enjoy your new shoes and your new ride!! 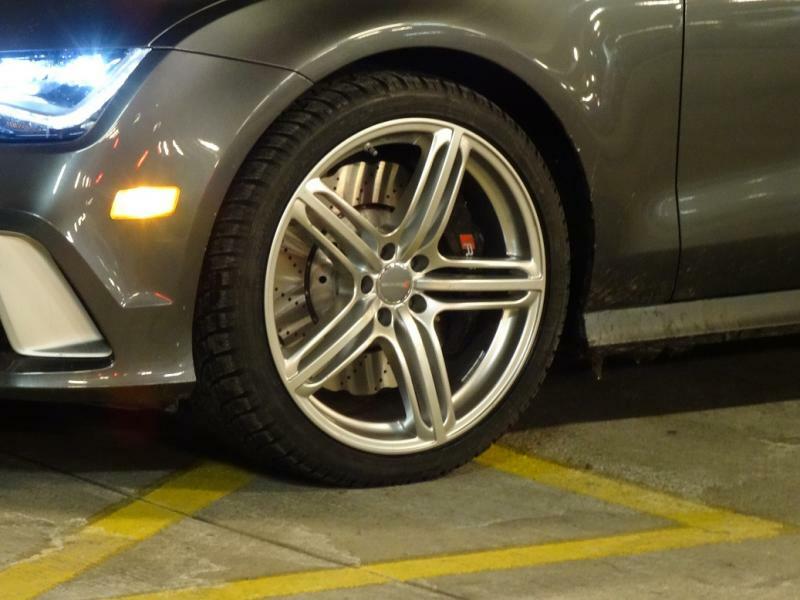 Yes, it was $800 for the set, but given that the RS7 has "real" TPMS (plus temperature readings) it was worth it. 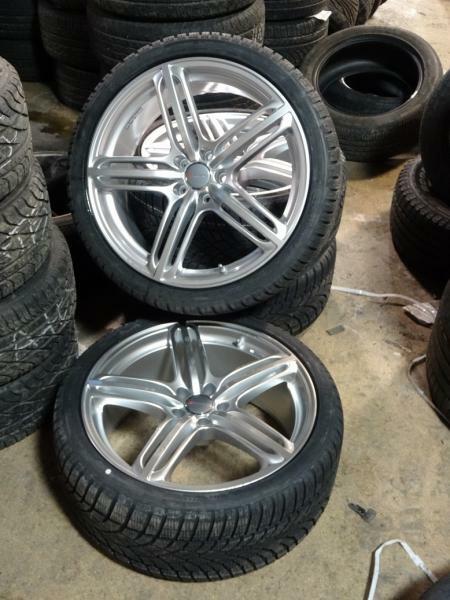 Did you have any problems with your Hartmann wheels this winter such as they bent after hitting potholes? Also can you confirm the offset you picked when you bought your wheels? They look great! 1) TPMS: is that the audi OEM version you refer to? 2) Spacers: did you have to use them or are these the right fit? 3) Durability: After a full season are they still round and how did the finish hold up? 1. Yes, I was referring to the OEM RS7 TPMS. 2. 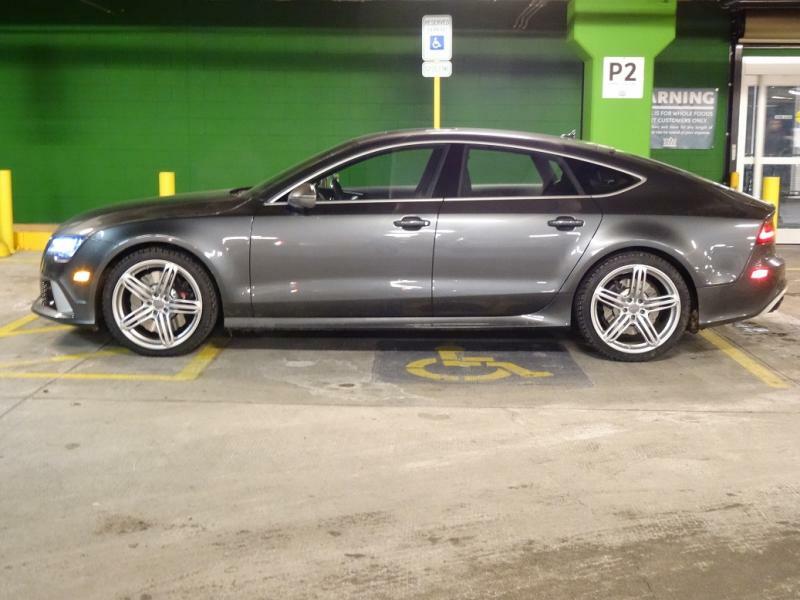 Hartmann has wheels with proper RS7 fitment/offset....no spacers necessary. 3. The finish held up fine last winter (the worst in history here in Chicago); however, I lost 2 wheels and tires due to a gigantic pothole in February......not a problem with the wheels though. Very nice 60614, glad to hear the Hartmans are quality, thanks for the post. That may be the ticket for this year. I've always loved and run the M3 Wintersports too, although they don't seem to be the exact size as the 20" OEMs, I'll have to do the calcs, but you didn't have any speedometer issues?